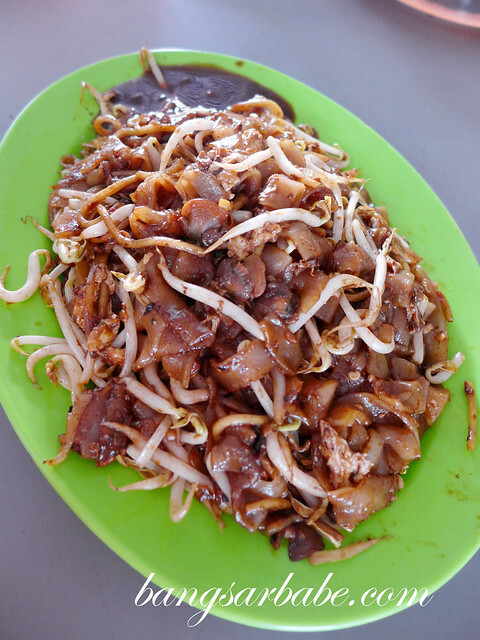 I have this liking for the char kuay teow in Melaka, simply because it comes with a side of sweet sauce. 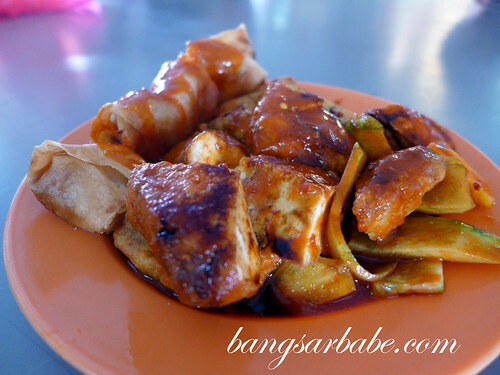 This is an acquired taste for many and even rif, a Peranakan, isn’t a big fan. 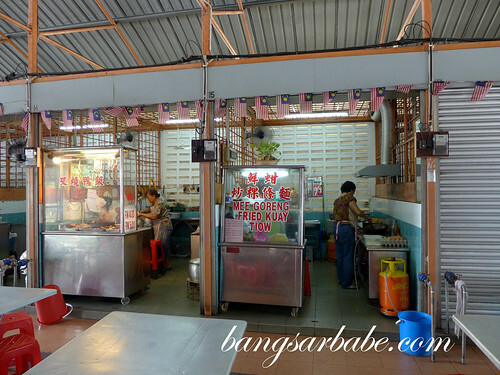 I’ve only tried it at Medan Selera Tengkera in Melaka and I’ve been getting my fix here whenever possible. 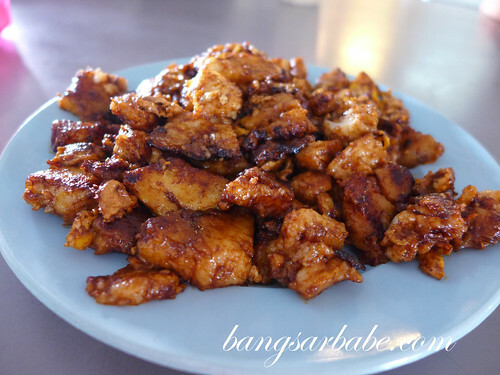 While I get my char kuay teow fix, rif’s must-order item is the fried carrot cake, Melaka style. 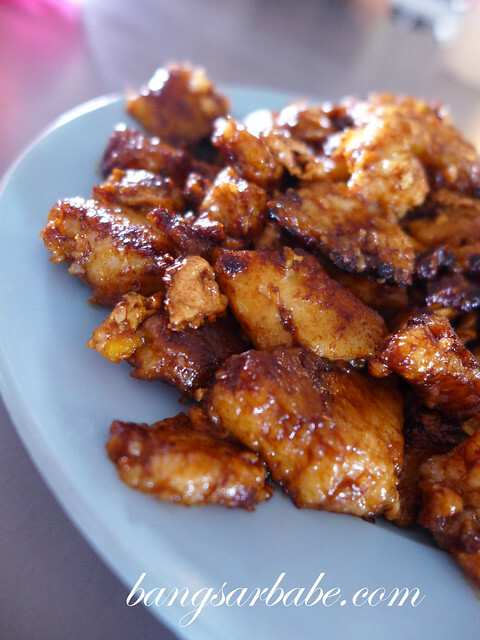 This carrot cake is fried with just egg, garlic and radish, and its flavour really depends on the sauce and wok fire. A large plate cost RM5 and this is one of the few things rif is reluctant to share with me. 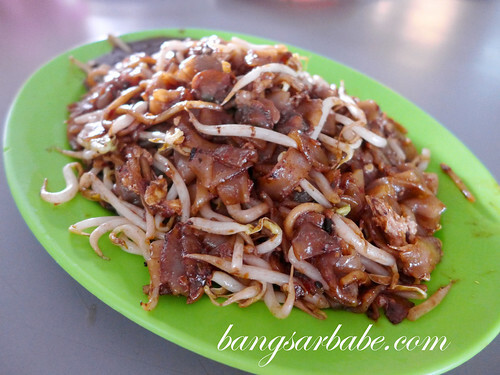 Portion for my char kuay teow is generous – a large plate (RM4) comes laden with cockles, pork slivers and beansprouts. The kuay teow has fairly decent wok hei but on its own, it tastes rather ordinary. 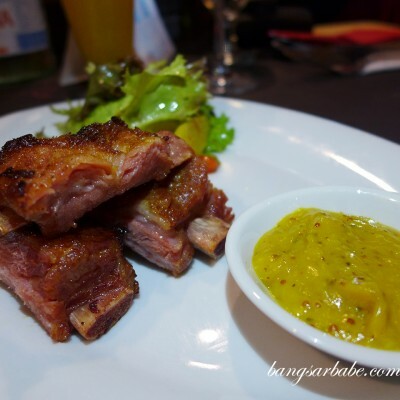 The sweet sauce gives it a richer, fuller flavour, I feel. Again, this char kuay teow is an acquired taste; you either love it or you don’t. Other items I like ordering at this food court is the siew mai and taukua. I think the taukua here is quite decent as the exterior has a lovely smoky aroma. 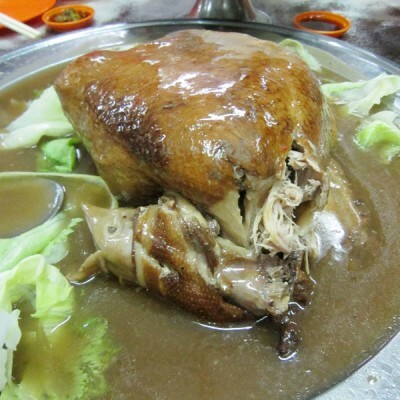 Another place you can get taukua in Melaka is Jeta Grooves. 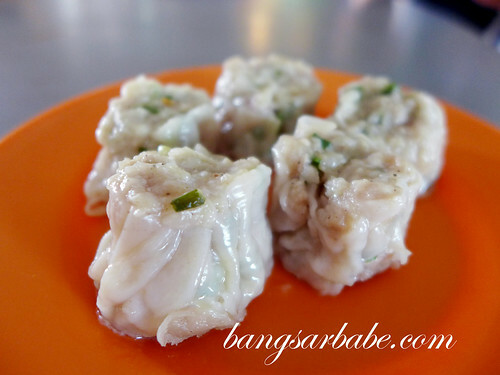 The siew mai isn’t fantastic, but it makes a good snack while waiting for your noodles or rice. 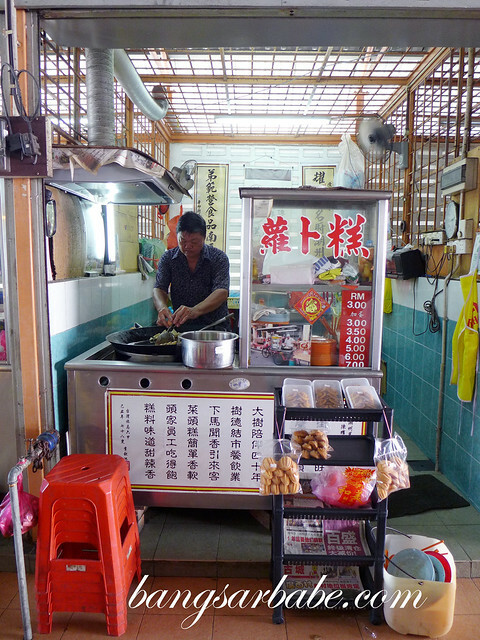 Verdict: Try the char kuay teow with sweet sauce and fried carrot cake.